For All Mankind releases a wardrobe staple for anyone looking to add a masculine feel to their outfit. 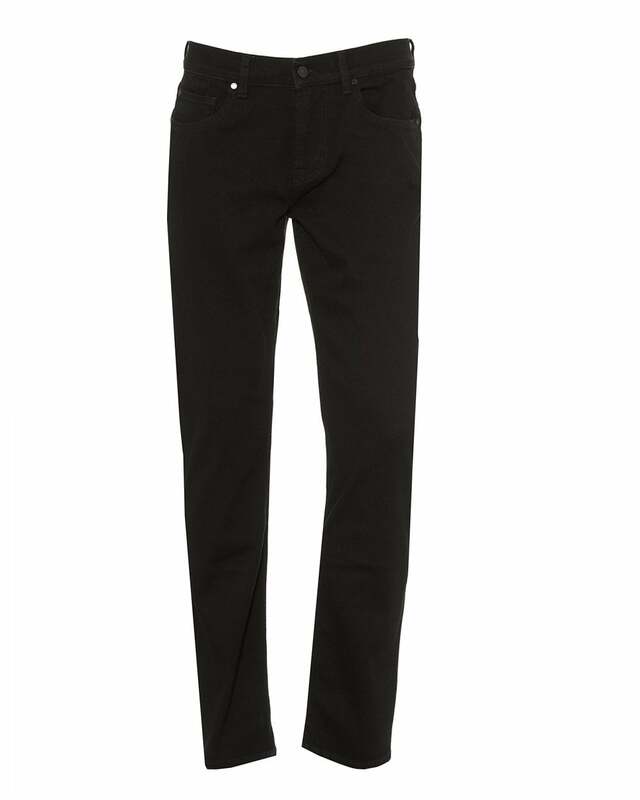 Try on the luxurious high-quality denim that stretches and adjusts to your body in a slim fit cut - you will want to keep these jeans on forever! Match with a relaxed t-shirt and let the denim be the star of your attire.